According to studies conducted by the Henley Business School, the maximum number of board appointments that should be taken up by an individual should not exceed 4. In most countries of the world, 3 to 4 is the maximum number of boards one can be appointed to. This is to ensure that you can properly deal with problems that might ensue. However in Australia, we are seeing board directors taking on many more board appointments and it is serious cause for concern especially in the ASX-listed environment. When an individual gets appointed to so many boards, such an individual runs the risk of attending a meeting, looking at board papers, making a decision and not having enough time to really fully assess and consider key decisions. In recent times, board membership has become more stressful than in the past. The business world is now more complicated and you need to have a greater impact if you want to retain your appointment on the board of any company. Many people now acknowledge the fact that it is challenging to be a board member of any organisation. According to Katushka Giltsoff of Miles Partnership, a poll was carried out within 300 directors to know if an FTSE 1000 Non-Executive Director position was a poisoned chalice or a privilege. The results were divided equally. They were also asked if modern-day business organisations were too complex and difficult to govern. The results from this poll were also evenly spilt. You need to measure your capacity to enable you to decipher how well you can manage the rigours of the day-to-day schedule of a board. You need to plan ahead and have a contingency plan in case things don’t go as planned. Physical and intellectual flexibility is imperative in order to devote your time to the company you are appointed to. Anybody willing to take up a board appointment should ensure that they do not bite more than they can chew. Before taking up any board appointment, you should ask yourself the following questions. Are you passionate about the organisation? Before you join the board of any company, you must have a deep-rooted knowledge with respect to the mission and vision of the company. You must also believe in your ability to help them achieve it. You cannot fake your commitment and full responsibility as the shareholders increasingly will not tolerate any lukewarm behaviour. Today, directors must be self-motivated, well experienced and engaged to be able to solve issues facing the organisation. Does this firm have an obvious competitive advantage? Before joining the board of directors of a firm, you should ask yourself if the company has an obvious competitive advantage in their respective industry. The competitive advantage can be in form of a breakthrough device, dominant product or a unique culture so far you can figure it out and trust in it. A 2013 research carried out by McKinsey showed that only 34% of directors believed that their boards had a thorough understanding of company strategy while 22% had a complete knowledge of value creation within the company. What is the location of the company with respect to your location? 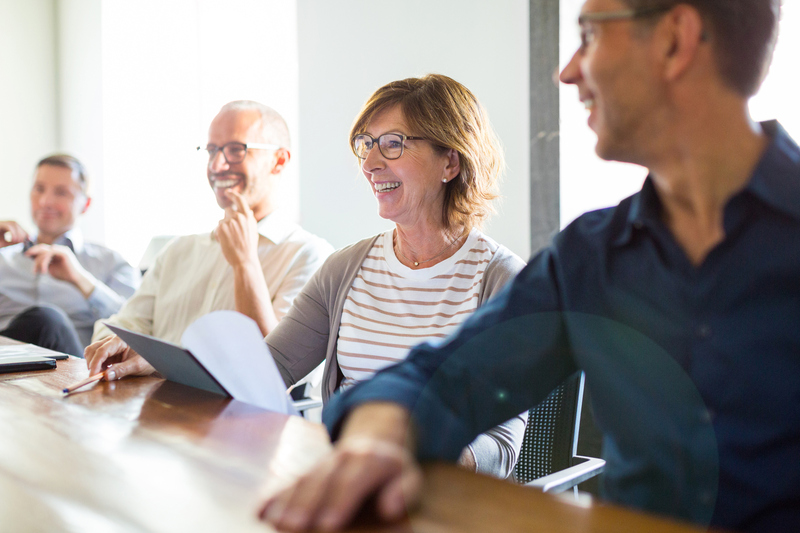 Board meetings are usually carried out face-to-face and although some meetings can be done remotely, you need to be sure you can attend at least 80% of the meetings in-person. These meeting can usually hold as frequently as once a month. It is usually costly and time intensive. This is why it is important to know the location of the company and the likely time commitments before being accepted by the board. Can you work with the other board members? You should realize that you will be spending a lot of time working with other board members. This is why you should ensure you can work with them before you make up your mind to join the board. Background research should be carried out on each member in order to detect any red flags. It is important to meet with each board member individually before joining to assess the ability to work together in a collegiate way. 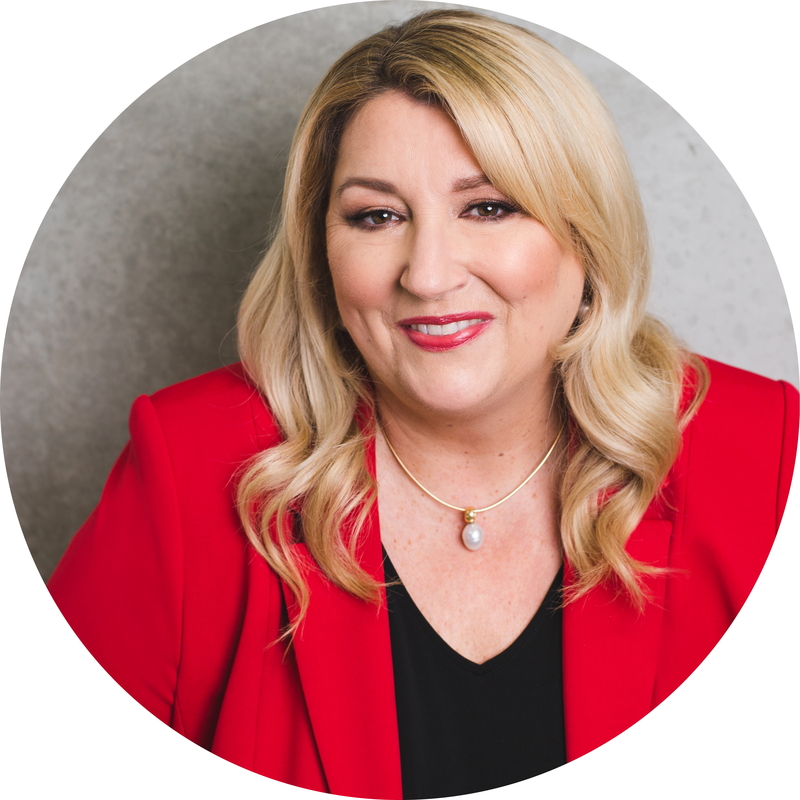 Director Institute Next Generation Directors is a private enterprise that is focused on developing and connecting the next generation of board directors with Australian and International organisations and boards. Our members have access to one-on-one advice, mentoring, peer-to-peer education and business networking opportunities as well as exclusive board opportunities available no-where else in the market. Our easy to navigate resource centre provides members with regularly updated articles, how-to guides, opinion pieces, videos and webinars as well as thought-leadership from some of the world’s most respected authorities on board, leadership and management practices.